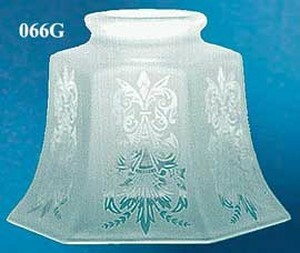 Affordable pressed glass shade with beautiful all-over etched design. 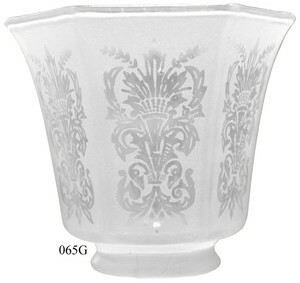 Matches our 3 ¼" fitter glass shade 066G. 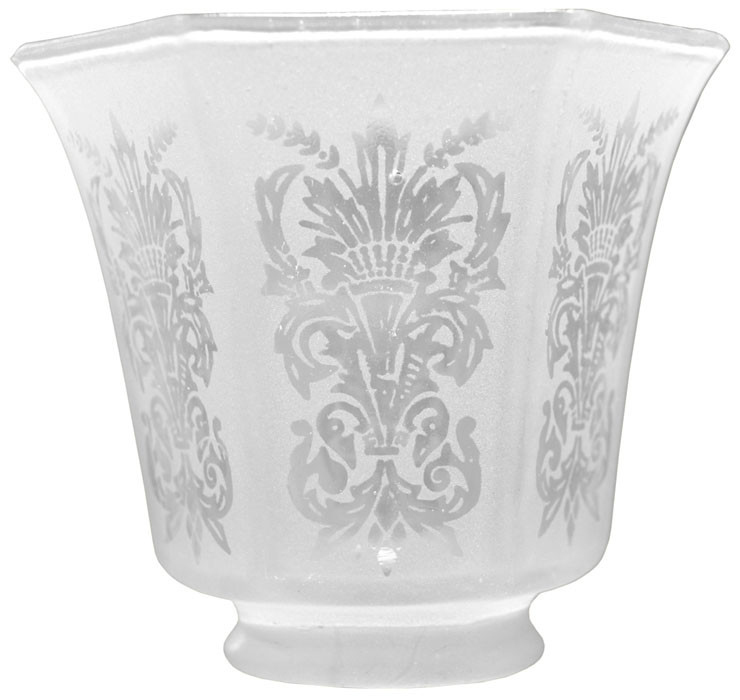 Nice idea for transitional fixtures that have two sizes of lights!